Uncertainty has coursed through Thailand since the Thai Raksa Chart party made the announcement that Princess Ubolratana would be their candidate for PM. INTERNATIONAL NEWS - Thai Princess Ubolratana was on Monday formally disqualified for running for prime minister, ending her brief and ill-fated political union with a party allied to the powerful Shinawatra clan, just days after a stern royal command rebuking her candidacy was issued by her brother, the king. On Monday junta chief Prayut on Monday was forced to dismiss rumours of an impending coup as "fake news". 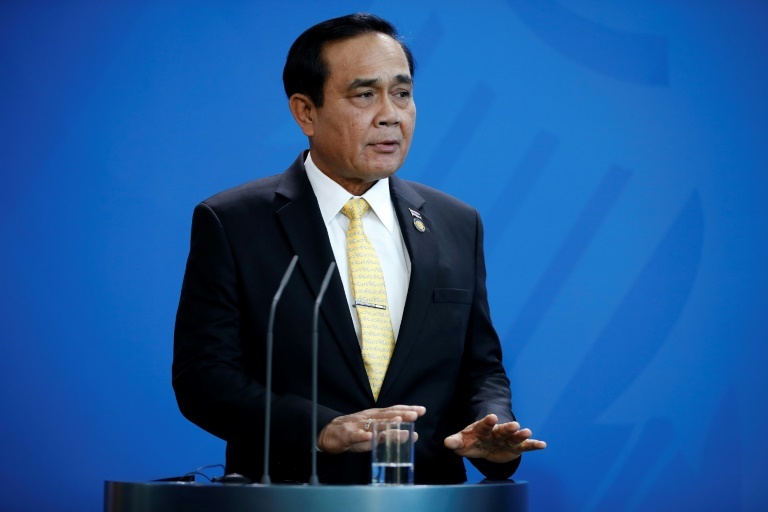 Thai Prime Minister General Prayut Chan-O-Cha, pictured here in November 2018, dismissed rumours of an impending coup as 'fake news'. 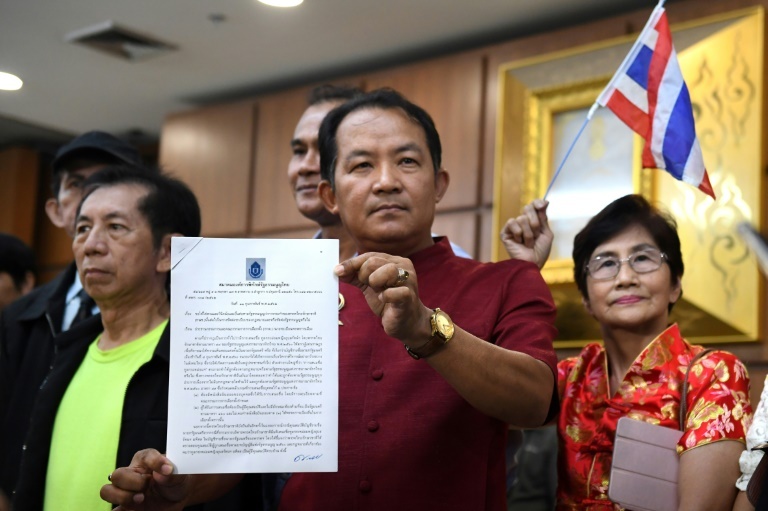 Srisuwan Janya from a royalist activist group called on the Thai Raksa Chart leader to resign.